Delhi/NCR is a business hub for national and worldwide businesses. Many growing corporations want to shift in a well-established location so we relocate your office into that business hub in an efficient way. Ujjawal Packers and Movers have more than 20 years of experience in Office Relocation services in Delhi. Office shifting is no more daunting task anymore. To make it simple and easy we offer affordable Office relocation services for corporates. Our trained professionals and expert’s office movers handle entire ***corporate shifting services*** easily. Our trusted and reliable office relocation services give relief from all types of shifting tension at an affordable cost. Office relocation process contains packing and transportation of goods. This is a very sensitive job due to the expensive and brittle items, which need to be handled with extreme safety. Such gentle goods need to be packed and shipped in a professional and systematic way to avoid any mishap. We provide top-class "office relocation services" to meet all the customer’s requirements. Corporate moving may sound good but when it comes to reality it is a daunting task to do. 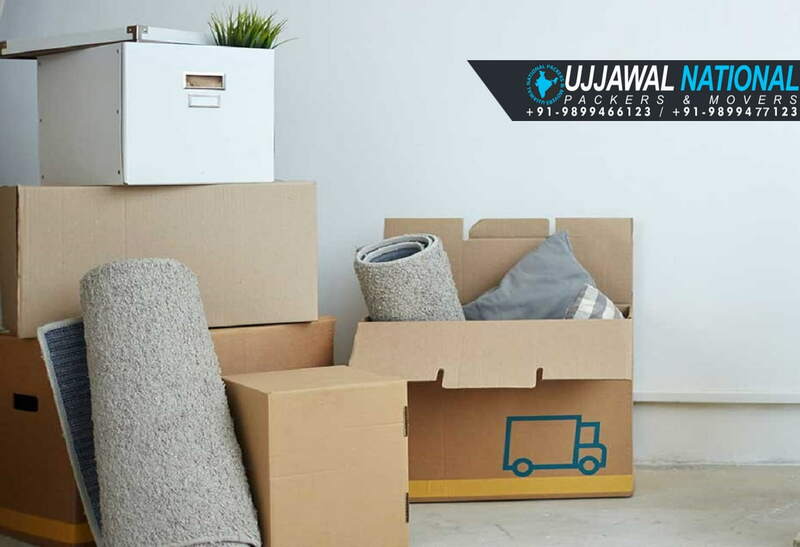 The office movers at Ujjawal Packers and Movers are experienced and professional in carrying out "office relocation" of any amount in a timely and efficient way. We take supreme care of all the office article’s such as computers, it equipment, electric gadgets, printer, furniture, documents, and important files during a corporate relocation Delhi. To pack electric items, we use special carton boxes. All items are kept in a systematic way. We always provide a personal touch to every office relocation service in Gurgaon we make. Relocating an IT Equipment need everything up to date from a small van to a 40 ft. container to shift your sensitive goods. This will give you an idea how we are going to shift your entire priceless Office belongings from source to destination, thus it will reduce your tension of Office Shifting in Delhi/Gurgaon. A process of shifting, entire organization or some of their goods and articles from one place to another place is Known as office relocation service. Set of rules defined that are used by packing and moving companies to relocate an office from source to destination ensuring the safety of goods is known as the process of office shifting services. The charges of corporte relocation services are depends on your shifting needs. It approximately starts from Rs 5,000 - 12,000 approx. It may vary depends the GST Charges, distance of transportation, quality of packing, volume of goods, time limit and insurance charges.